and every guest will get a whistel from me! I made more then 400 so far!! just before Faberdashery was launched. 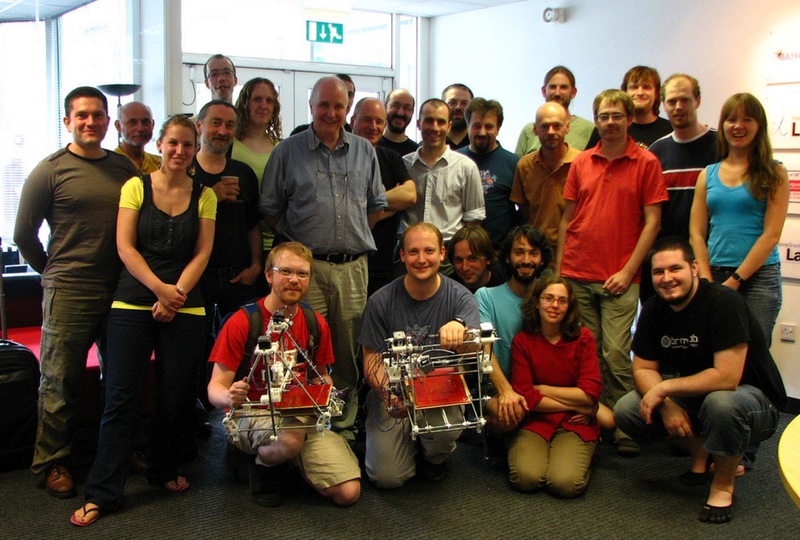 I'm on the far left and Josef Prusa is front far right (in other words Josef Prusa is The Big Fat Guy ;-) . Did you like this Page id=262 ?